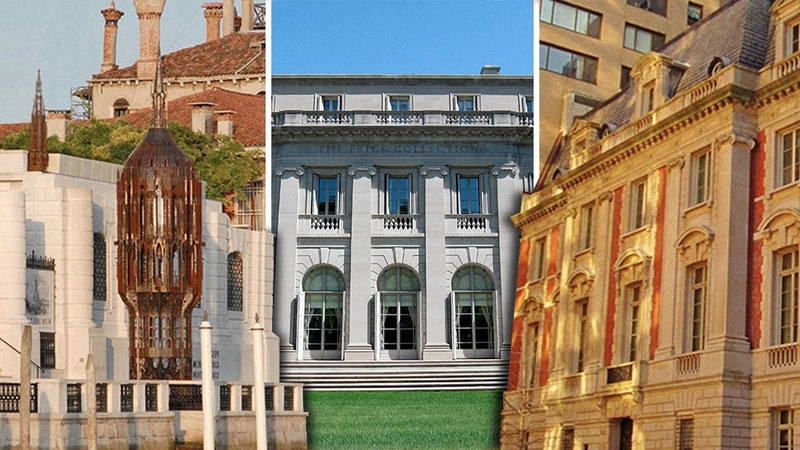 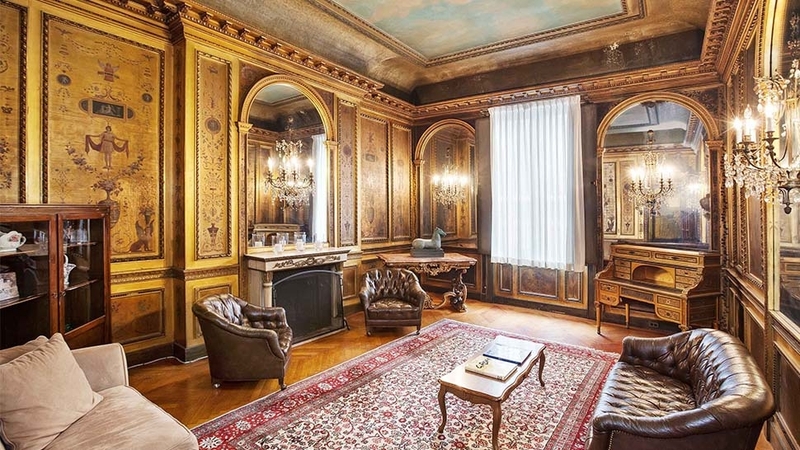 Get a peek into how Henry Clay Frick lived a century ago. 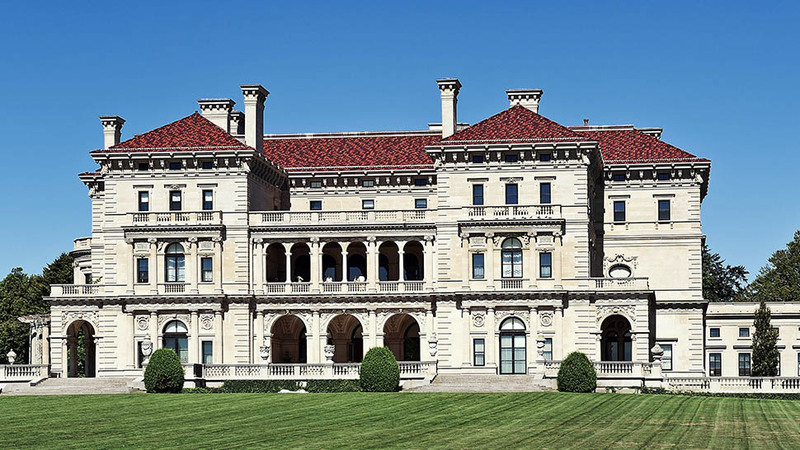 Gilded Age industrialist Henry Clay Frick commissioned the architectural firm Carrère and Hastings to build his New York City mansion in 1913. 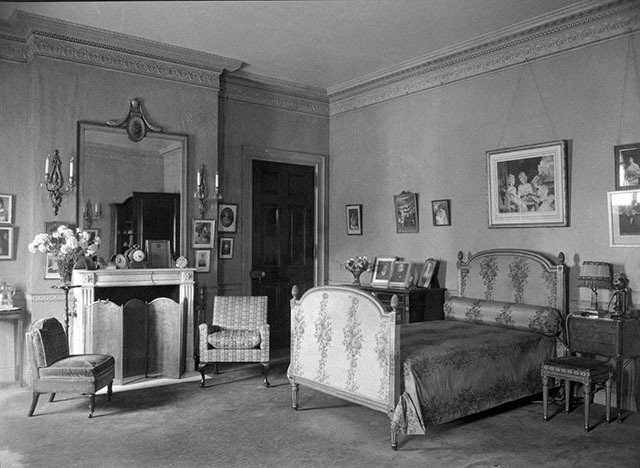 Frick died in 1919 and willed the home and its contents as a public museum, but his widow Adelaide continued living there until her death in 1931. 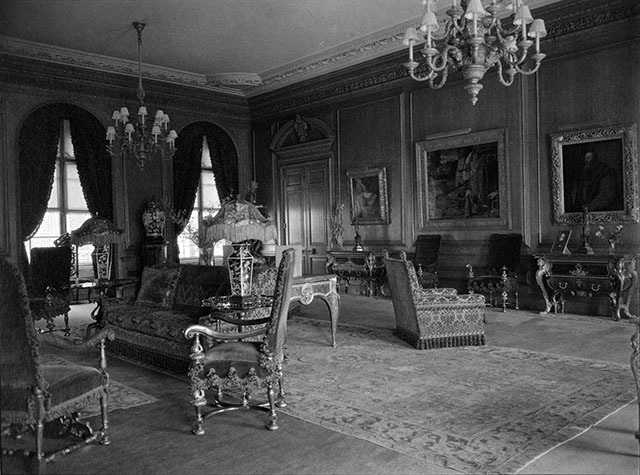 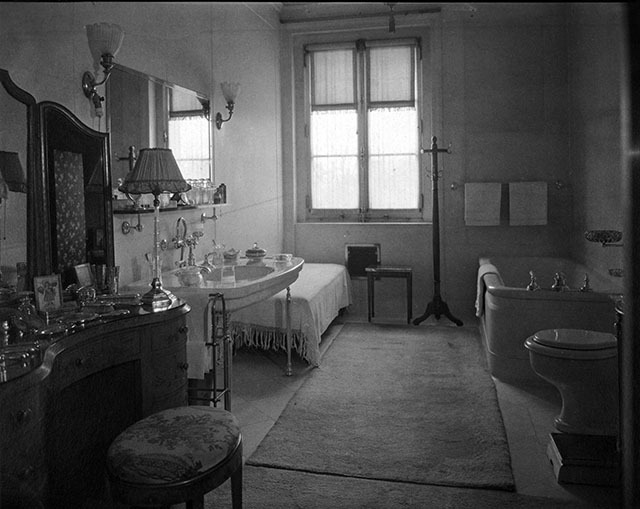 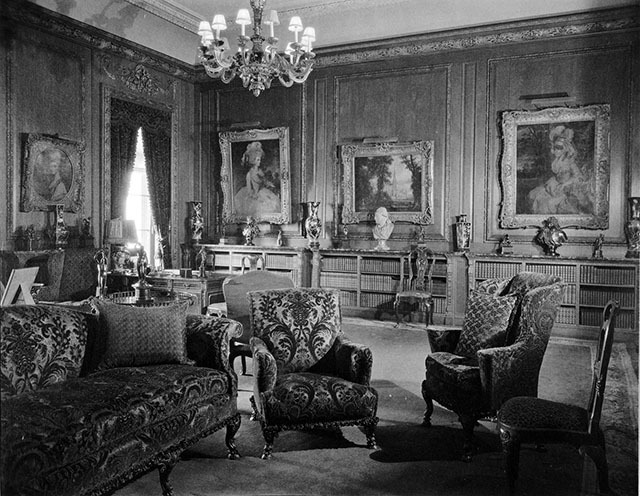 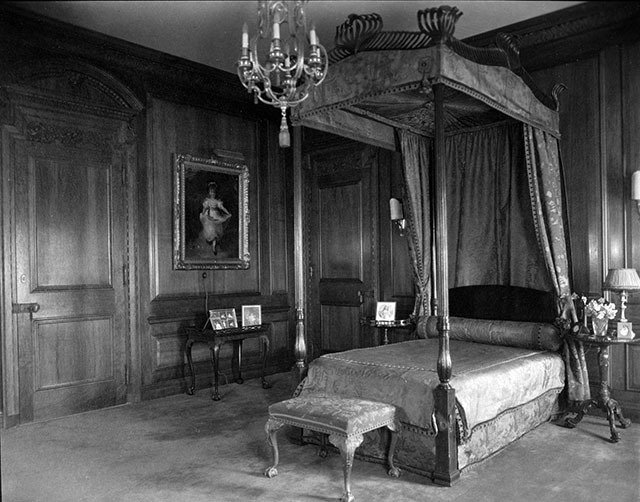 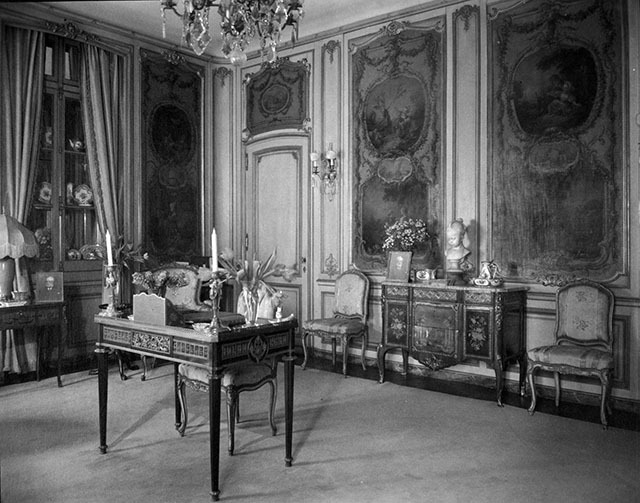 Here's a rare look inside the Frick's days as a private house. 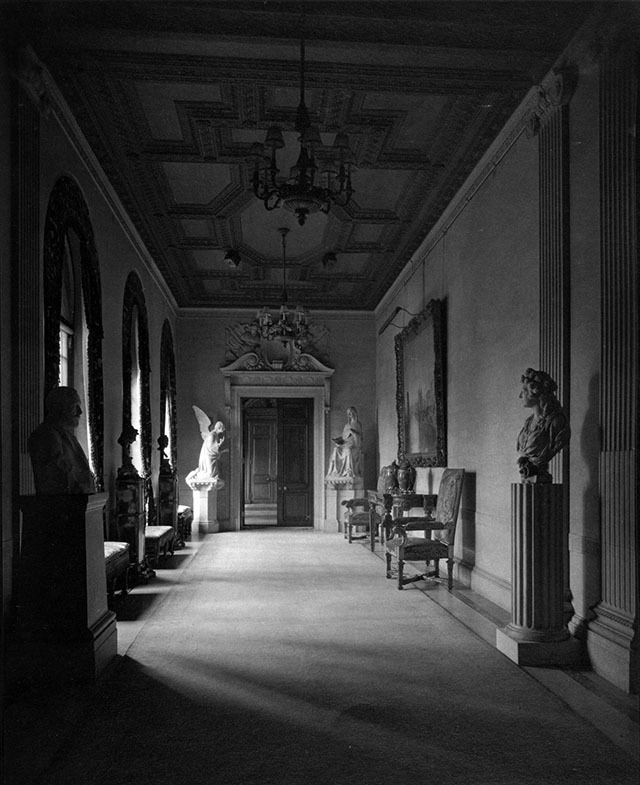 THE PHOTOS WERE TAKEN BY IRA W. MARTIN IN 1927. 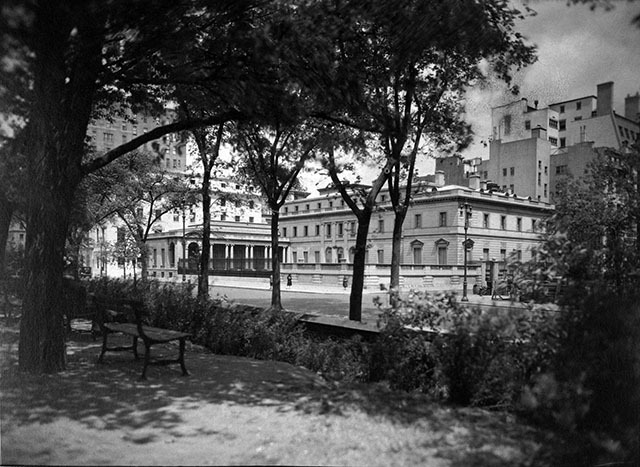 This one shows a view of the Frick residence at One East 70th Street from the Central Park side of Fifth Avenue. 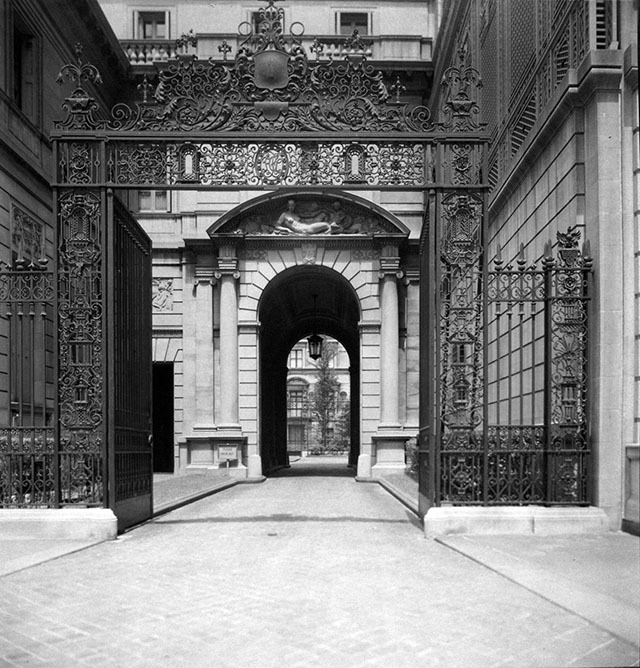 HERE'S THE DRIVEWAY, LOOKING FORWARD TOWARD 71ST STREET LEADING INTO THE PORTE-COCHÈRE. 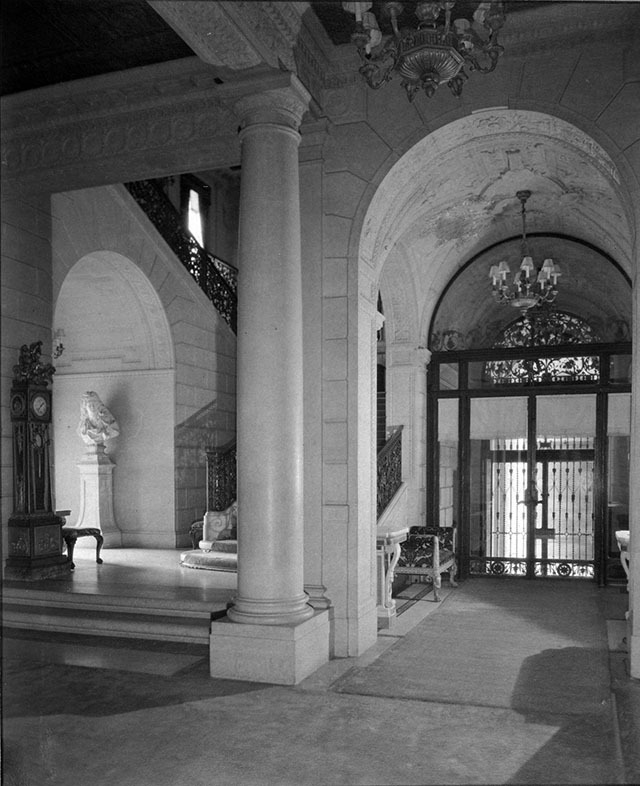 A VIEW OF THE EAST VESTIBULE SHOWS THE HOUSE'S MAIN ENTRANCE ON THE RIGHT. 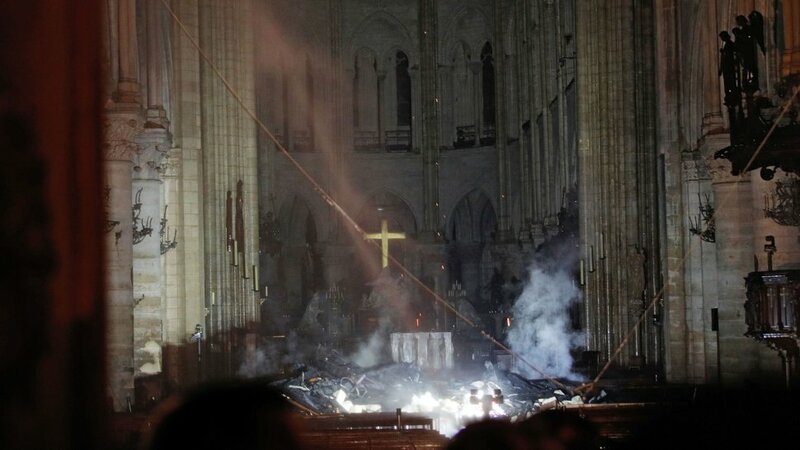 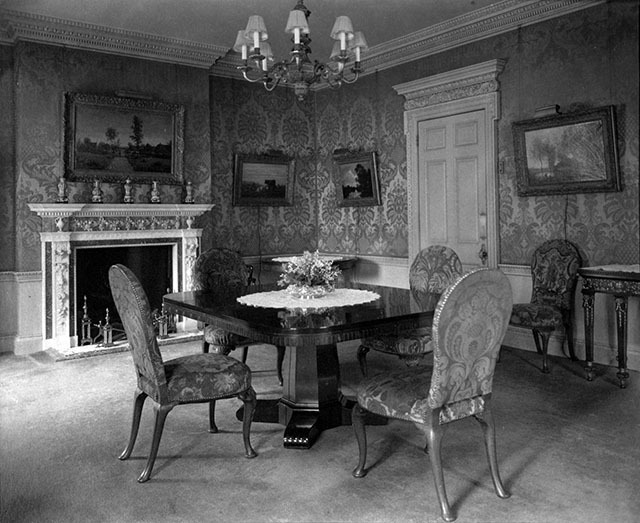 The wrought iron grillwork on the door was commissioned from master blacksmith Samuel Yellin. 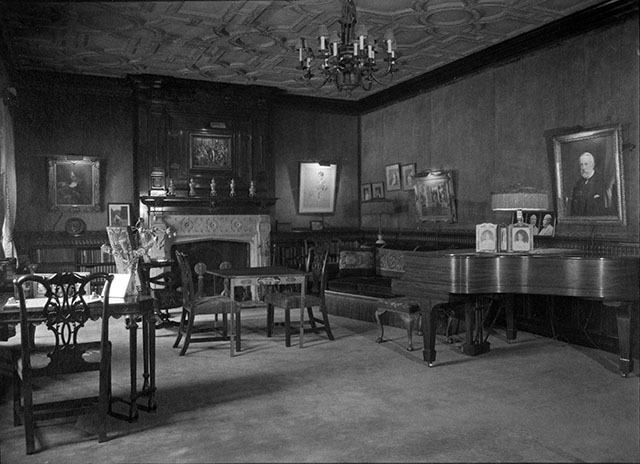 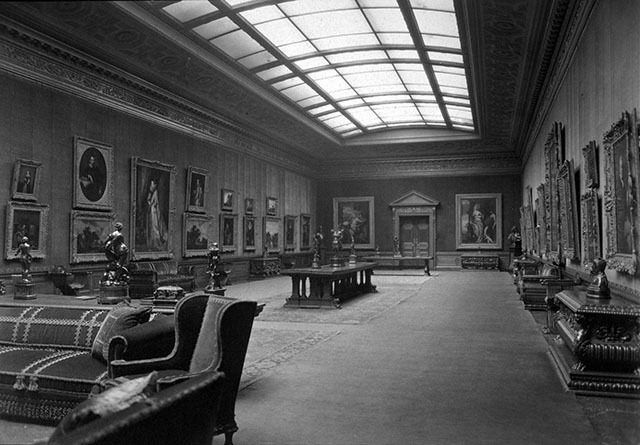 The paintings were positioned this way by Henry Clay Frick himself. 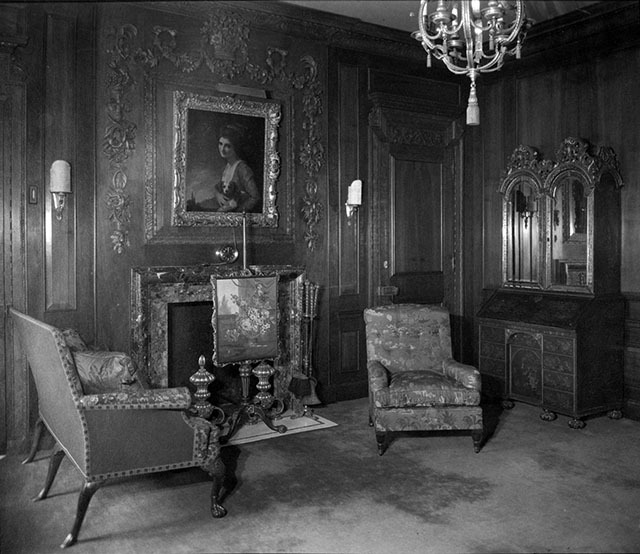 "When Mr. and Mrs. Frick moved into their new residence, this room was called the Drawing Room, a reference to the custom of ladies 'withdrawing' from the gentlemen after dinner," the museum's website explains. 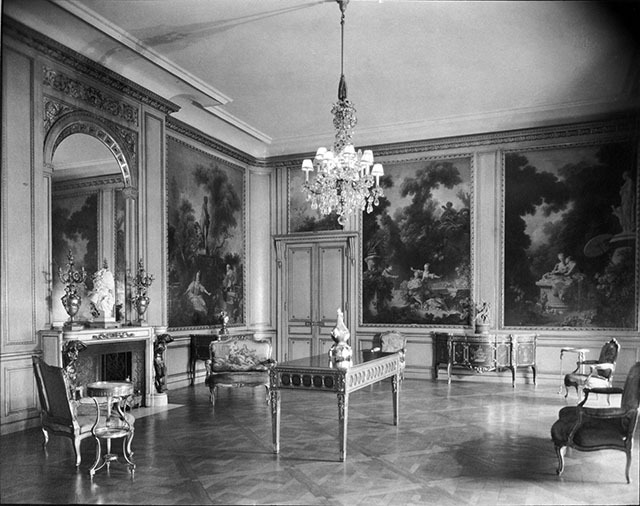 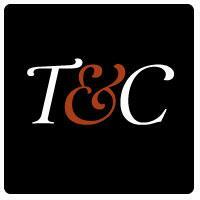 "Frick’s acquisition of Fragonard’s painted ensemble required that the room be rebuilt to accommodate it. 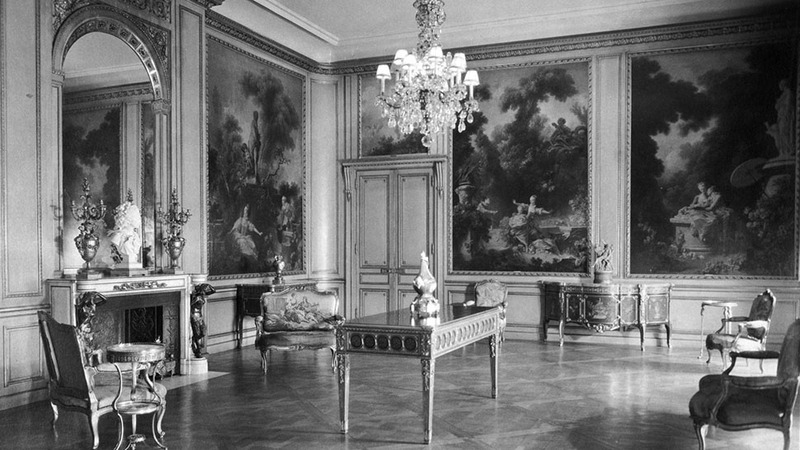 Having purchased the panels from the art dealer Joseph Duveen, Mr. Frick authorized him to acquire the sculpture, chimneypiece, furniture, porcelains, and gilt bronze objects that complement Fragonard’s masterpiece." 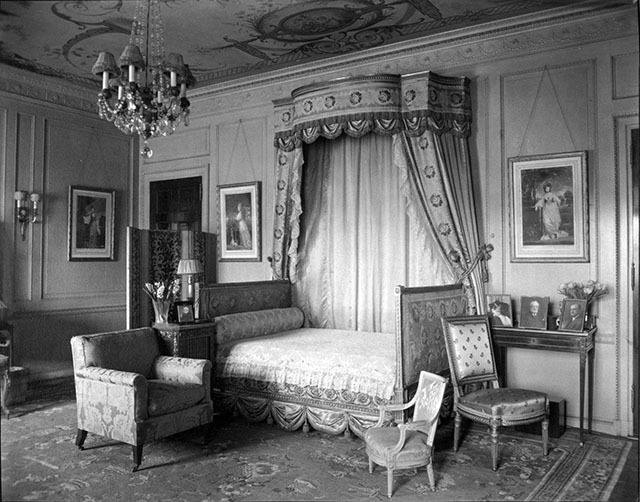 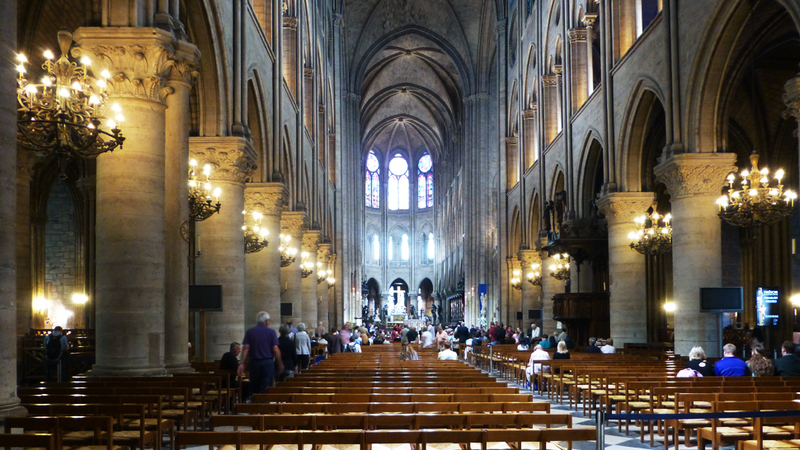 This room may look familiar. 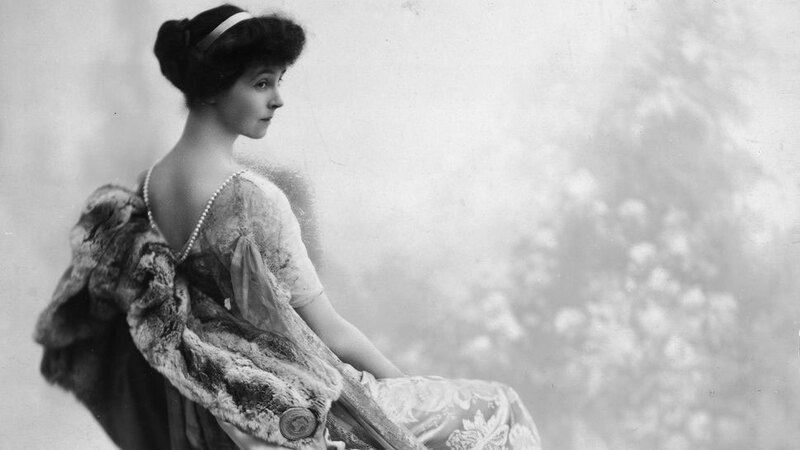 Born in 1888, Helen was Henry and Adelaide's daughter.